In Korea, it is a mandatory requirement for men between ages 18 to 35 years to serve in the military for 21 to 24 months. This requirement often compromises the careers of many young South Korean pop stars and athletes with many of them plunging into a downward spiral after being released from the military. No matter how successful these stars become, the government offers no leniency. Here is a list of top ten K-pop stars currently affected. 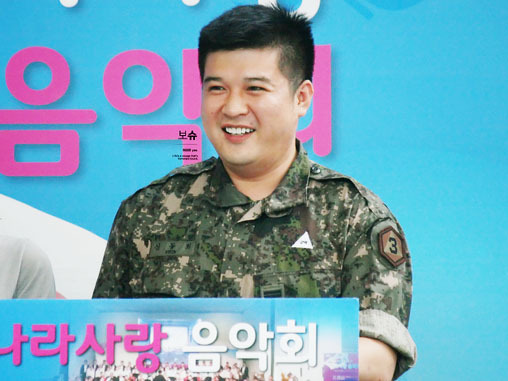 Shindong (1985) is a member of the “Super Junior”, a famous K-pop band. He was enlisted in the military service in March 2015 and is currently assigned to a military band after successfully completing basic training. Despite his absence, his group is still rocking the entertainment scenes in South Korea. However, more of the group members are expected to join the military service in the later part of 2016. We expected him back to the limelight by January 2017. Kim Jae Jong (1986) is a member of a South Korean pop JYJ. He is best known by his stage name Jaejoong. He was enlisted in March 2015 and is expected to complete a 21-month training which ends by 30th December 2016. 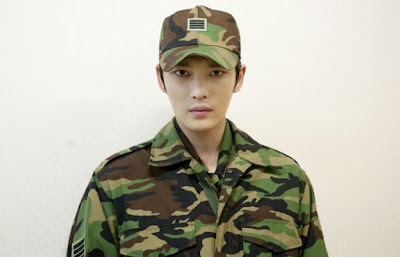 Before joining the military, Jaejoong finally bid a farewell to his fans during a concert in Korea University, an occasion which saw tickets prices soar up to $ 903. Despite his short absence from JYJ, the group members have vowed to stay close. 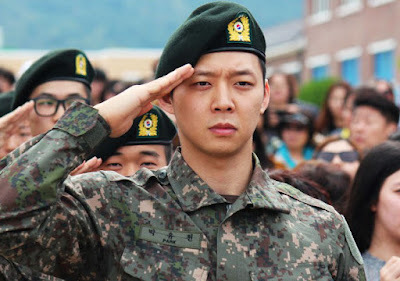 Park Yoochun (1986) is also a member of the pool of Korean stars that set aside one of the most successful careers to join the boot camp. 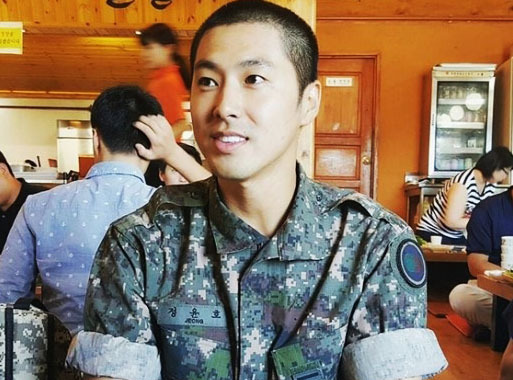 He was the second member of the JYJ to enlist quietly to the military in August 2015 after Kim Jae Jong. He currently mans a military desk after completing basic training in Seoul. We expect him back in March 2017. Eunhyk (1986) belongs to the Super Junior pop group. 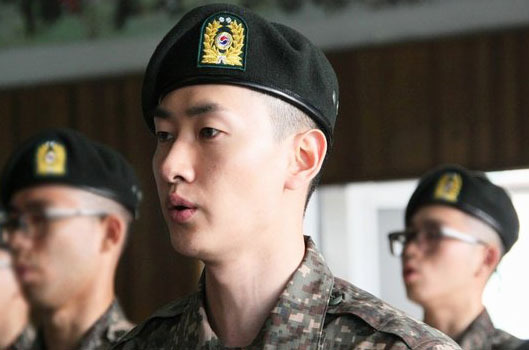 Eunhyuk joined the military on October 13th, 2015 amid emotional breakdown from his fans and band members. 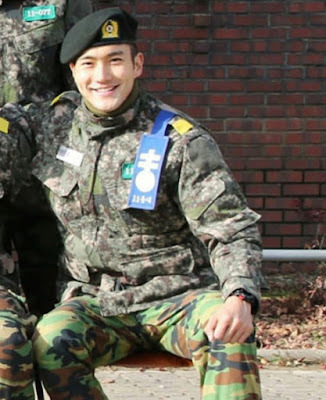 By that time, he was the 7th member of Super Juniors to join the army leaving only Kangin and Leetuk. Eunhyk is expected back in later in 2017 after completing his military obligation. He currently serves his nation at 102nd Division, Seoul. Changmin (1988), also known by the stage name “Max,” belongs to the Kpop group TVXO. He joined the military in November 2015 and is expected to complete his session by the end of 2017. Changmin currently serves as a military officer after successfully completing a five-week basic training program. 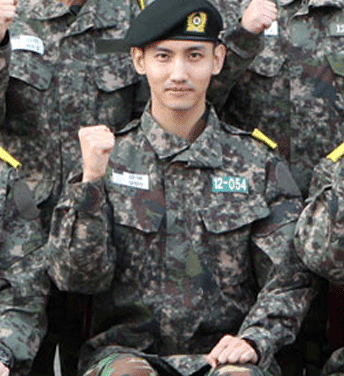 Recent photos reveal Changmin looking as handsome as ever in his military clothes. Yuhno (1986) or U- know, is also a member of TVXQ currently in the military. According to SM Entertainment, Yuhno promised to be back after serving his country diligently to continue from where he left. Yunho is also an actor and has appeared in the MBC’s “Scholar Who Walks the Night”. We expect him back by May 2017. 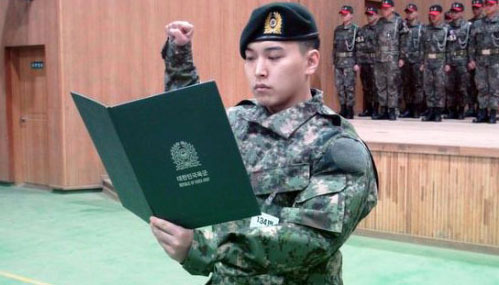 After postponing his military enlistment in 2014 to promote more with Super Junior, Sungmin (1986) finally made the call to join the military in March 2015. Sungmin quietly made his way to the military camp where he will enroll for a five-week basic training and a 21-month military duty. Sungmin was recently spotted in a video entertaining people with his dance moves during a military event earlier this year. 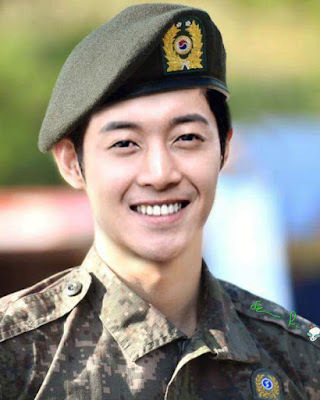 Kim Hyun Joong is also among the Kpop stars and actors who have been drafted into the military in their heights of stardom. He bid his fans farewell by giving them a military salute before finally disappearing into the military camp. Kim was enlisted in May 2015 and is expected back to the entertainment scenes by March 2017. 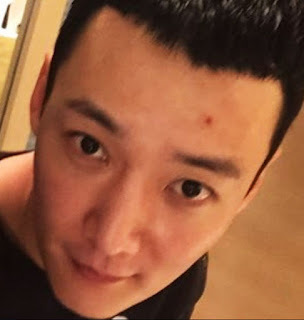 Choi Jing Hyuk (1986) joined the military in March 2015 amidst tearful fans. However, the star was immediately discharged from military duties due to a knee injury until October 2015 before he went back. He is expected to complete his duties by August 2017. Siwon (1986) finally enlisted to the military in November after initially postponing it to finish the movie ”After She Was Pretty”. Even though his fans wanted him to stay longer, he had a military obligation which he had to fulfill. Siwon is expected back in August 2017 after completing the 24 months session. Siwon is also a member of Super Junior.